His financial situation may have been solid in 2018 but when it comes to public approval, Lil Xan's rating hit an all-time low. With his upcoming album Be Safe, the leader of Xanarchy is looking to shift people's opinion of him for the better. Last year was a rollercoaster ride after the California rapper insulted Tupac in an interview. He then released what many people consider to be one of the worst musical efforts of the entire year. Xan is looking to redeem himself in 2019 and it's starting off in an impressive manner. Diego has just landed himself a surprising inclusion on Nicki Minaj's European tour. When the tour was initially announced, it was supposed to be a joint concert between Nicki and Future. However, plans were changed and the North American leg of the tour was postponed. Now, Minaj is hitting the road with Juice WRLD as they explore Europe for several weeks. 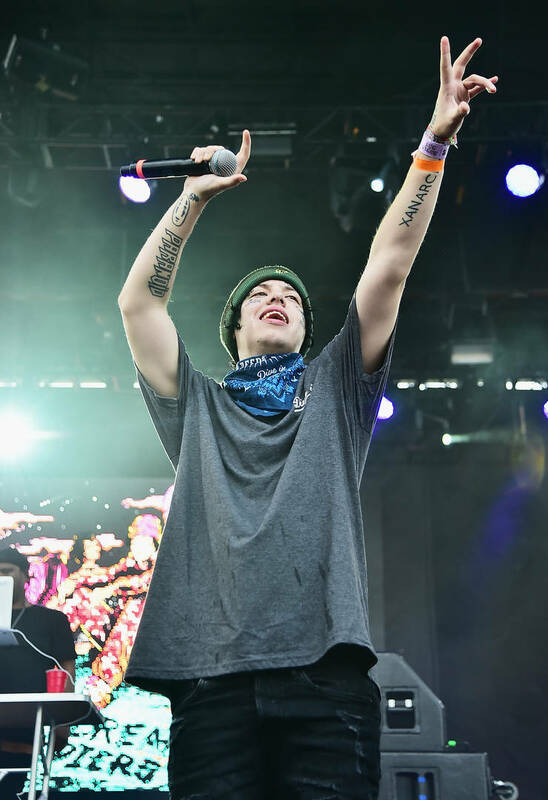 Joining them for the ride will be Lil Xan, who announced his opening slot on Instagram. The trio is getting set to travel across the world, beginning their run on February 21 in Germany. Diego's fans are excited for him to show off his chops on the road after he was villainized for much of last year. Do you think it's a good fit?